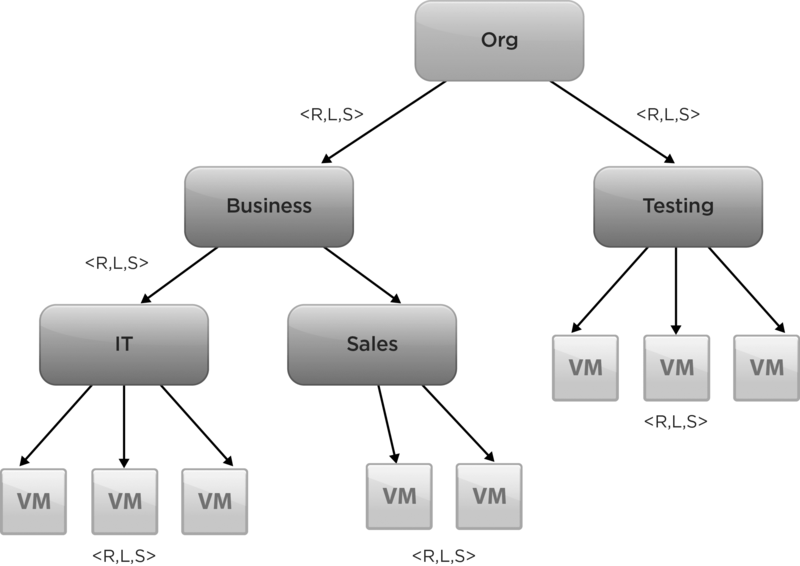 Performance in a vSphere design mostly comes down to compute, network and storage. 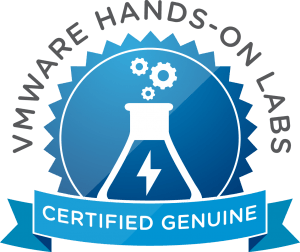 In terms of storage, understand your RAID levels, storage types such as SSD, SATA and SAS including when you would use each combination. Learn about SATPs and PSP and determine which array types support each different PSP option. 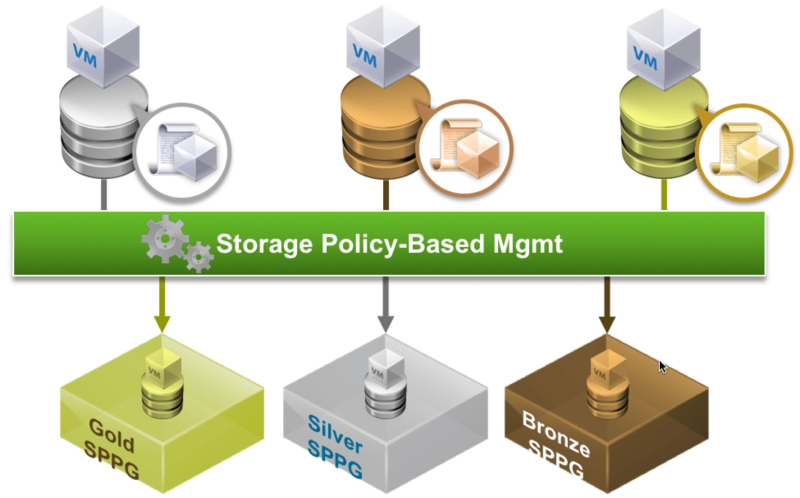 Understand VM storage policies and how vSAN uses these.